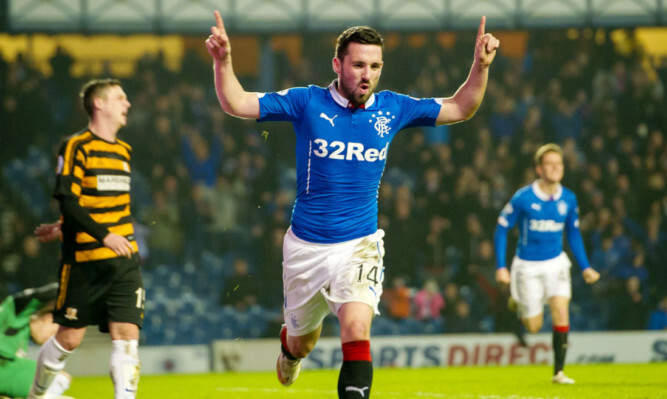 Rangers striker Nicky Clark insists his side can take confidence from their 2-2 draw with Alloa when they bid to avoid another defeat to Hibernian on Sunday. 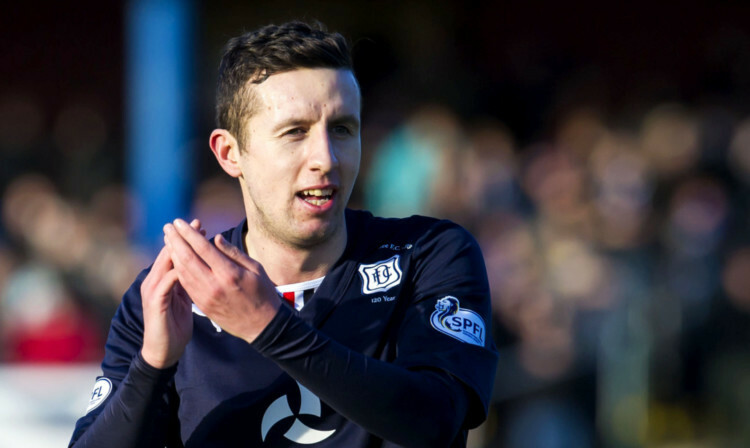 Raith Rovers manager Grant Murray blamed individual errors for Saturday’s crushing 6-1 defeat at Ibrox. 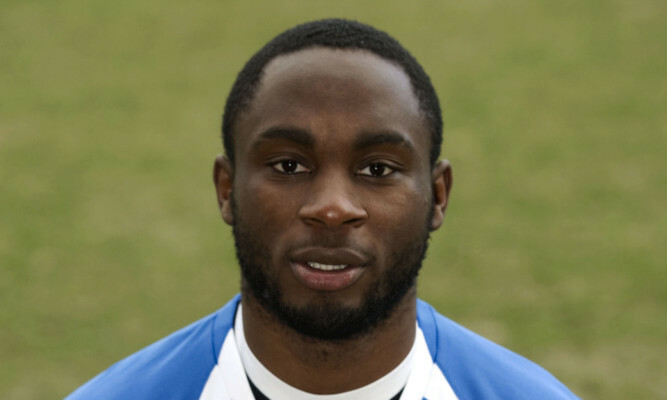 Kudus Oyenuga believes his loan spell with Cowdenbeath will provide the platform to fire his way back into the thoughts of Dundee United manager Jackie McNamara. 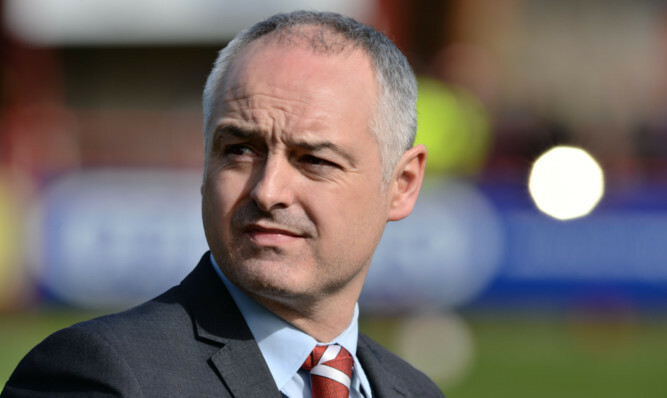 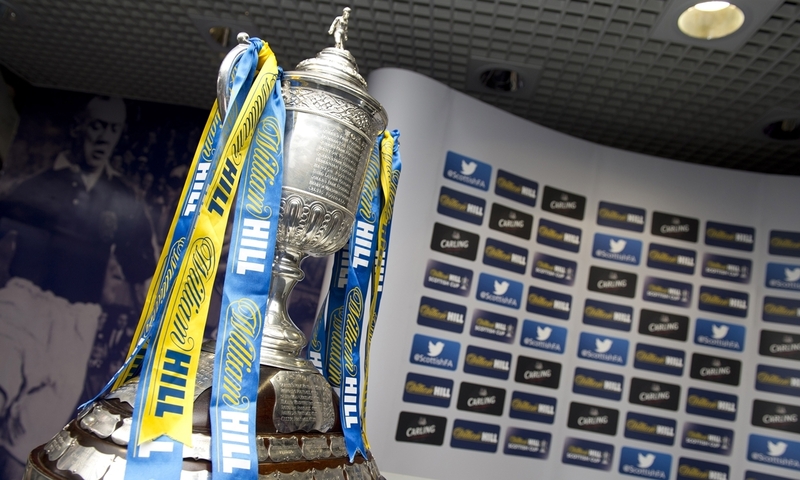 Despite the disappointment of going down 1-0 to Dumbarton in their League Cup clash at Glebe Park, Brechin City manager Ray McKinnon was fulsome in his praise for his players after the game. 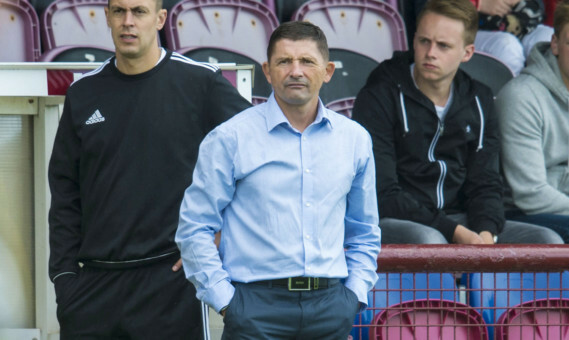 Allan Moore’s first competitive game in charge of Arbroath ended in disappointment and frustration as the Red Lichties lost heavily to Barry Smith’s impressive Alloa. 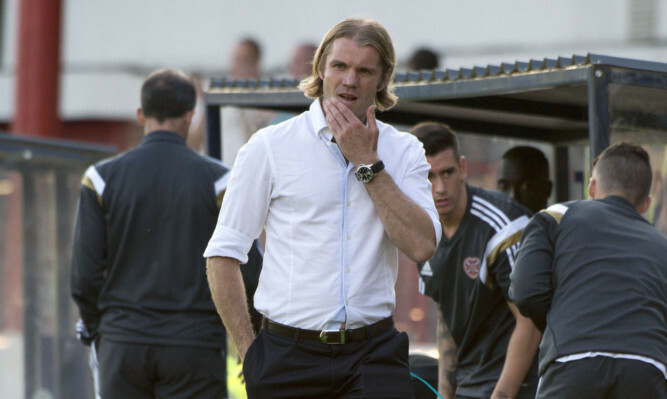 Hearts head coach Robbie Neilson has told his players in no uncertain terms that he will not tolerate a drop in standards following Tuesday’s heavy friendly loss to Dundee. 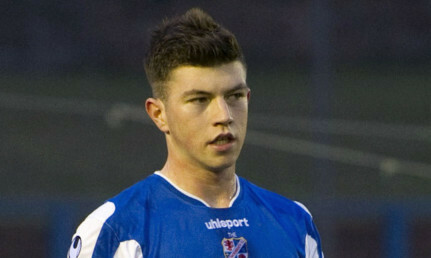 A much changed Cowdenbeath side was swept aside after the interval by Premiership St Mirren in this friendly at Central Park.